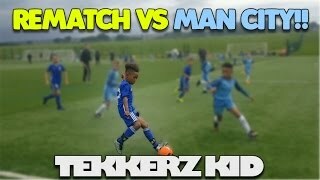 Discover Tekkerz kid's Youtube and Instagram stats, most viewed videos and tag analysis. 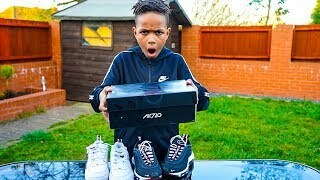 Lorenzo Greer a.k.a"Tekkerz Kid", is a 8 YEAR OLD WONDERKID with BIG dreams!! Currently playing for Birmingham City's U8 pre-academy. 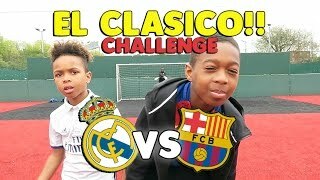 Tekkerz Kid also strives on showing you GUYS what he can do with a ball at his feet!!!!! 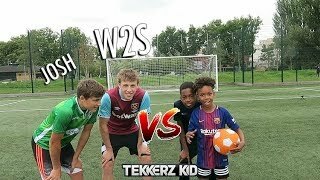 Along with FOOTBALL SKILLS TUTORIALS, Tekkerz Kid will also cover FOOTBALL BOOT REVIEWS, SKILLS COMPILATIONS, SHOOTING TUTORIALS and all other football related things!! PLEASE LIKE SHARE AND SUBSCRIBE!!!! Download and Follow Me on PopJam it's Addictive & FREE!! 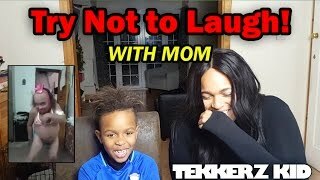 https://www.popjam.com/ @TekkerzKidOfficial PO Box You can now send Fan mail to my NEW PO Box address Send to: PO Box 17235 BIRMINGHAM B18 9HD Just Label it "Tekkerz Kid" & I'll be putting the things you send me into my videos!! 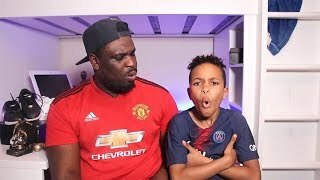 Get inspired by discovering the TOP 100 Youtube videos of Tekkerz kid. 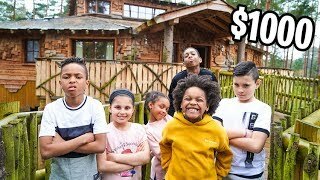 TEKKERZ KID vs W2S | Bro vs Bro Woodwork Challenge!! 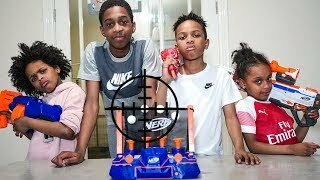 $2000 Family NERF Hovering Target Challenge! 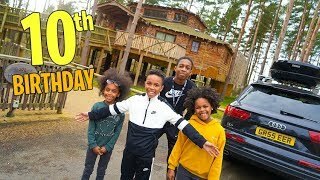 TEKKERZ KID&#39;S 10th BIRTHDAY SURPRISE $4000 TREEHOUSE PRESENT! 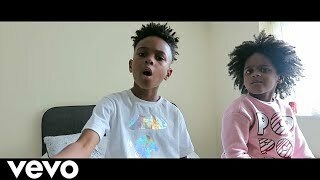 Discover which video tags are used by Tekkerz kid for the most videos.